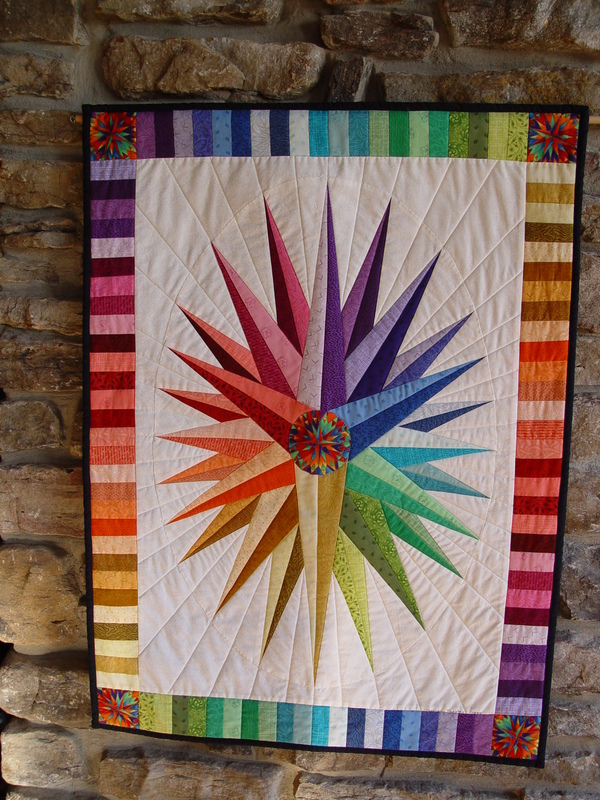 This bright star is a paper-pieced wallhanging that’ll brighten any corner! It’s currently for sale in my Etsy store ColorMeCountry where it’s fun to buy all things handmade! 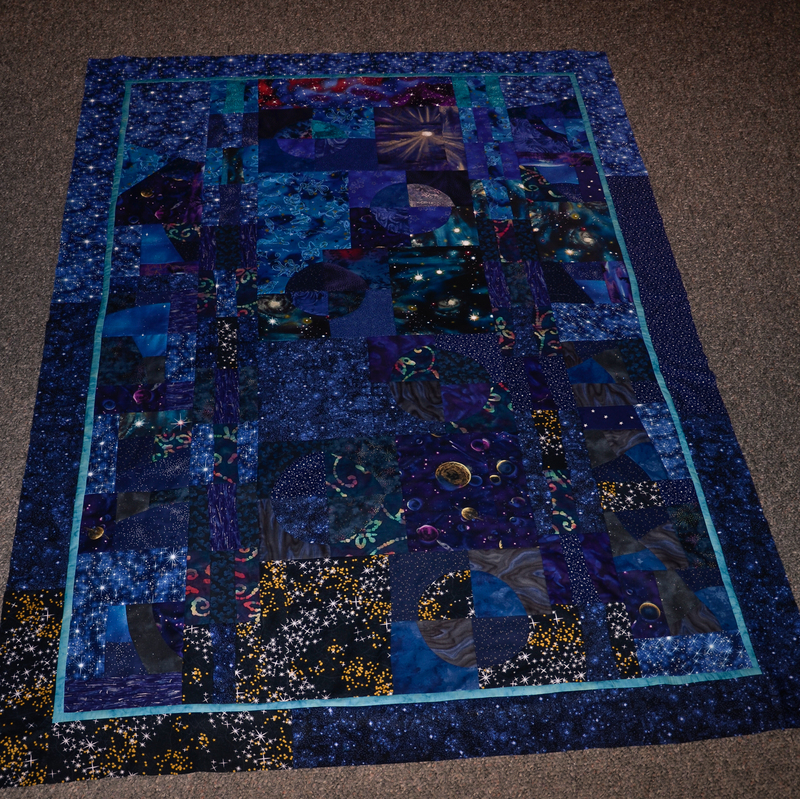 Please also see my Mom’s etsy store Ozark Quilter. 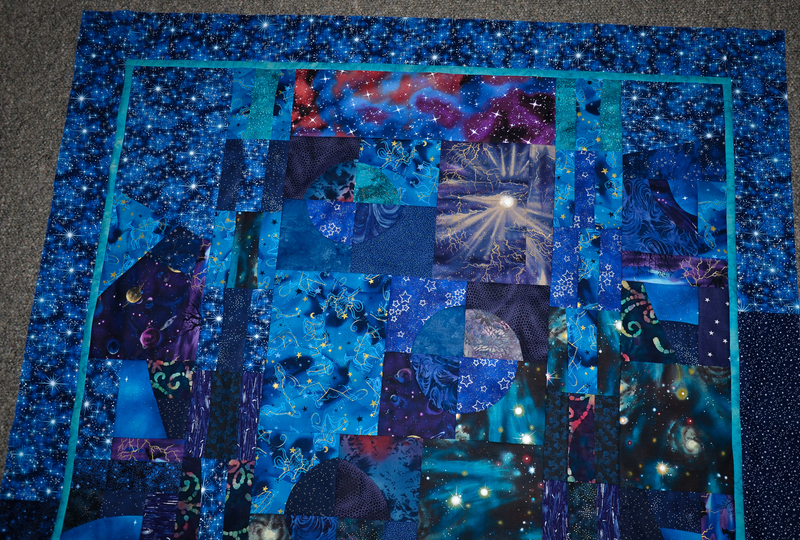 She has listed some really cool quilts/wallhangings from her extensive stash to sell, and there’ll be a ton more coming in the near future. 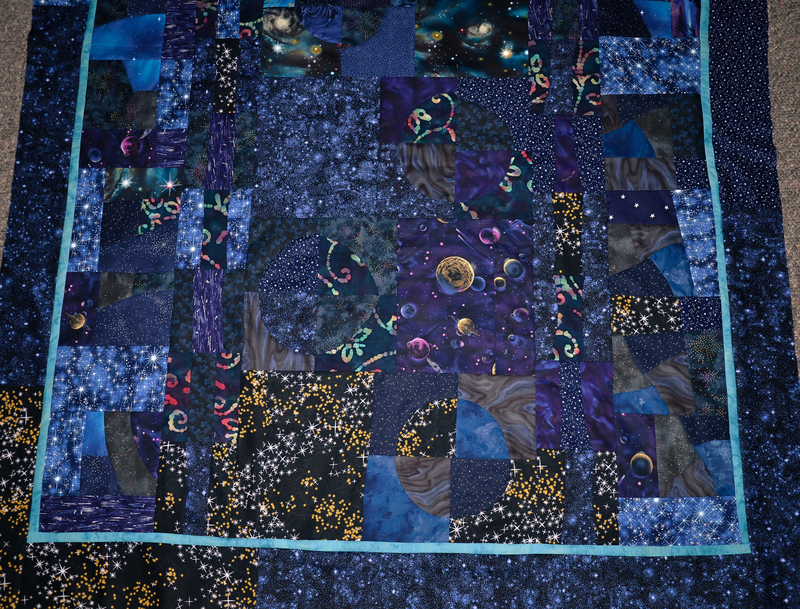 …By the way, she is an awesome artist and master quilter! Go to Mockingbird Bay Resort’s website.